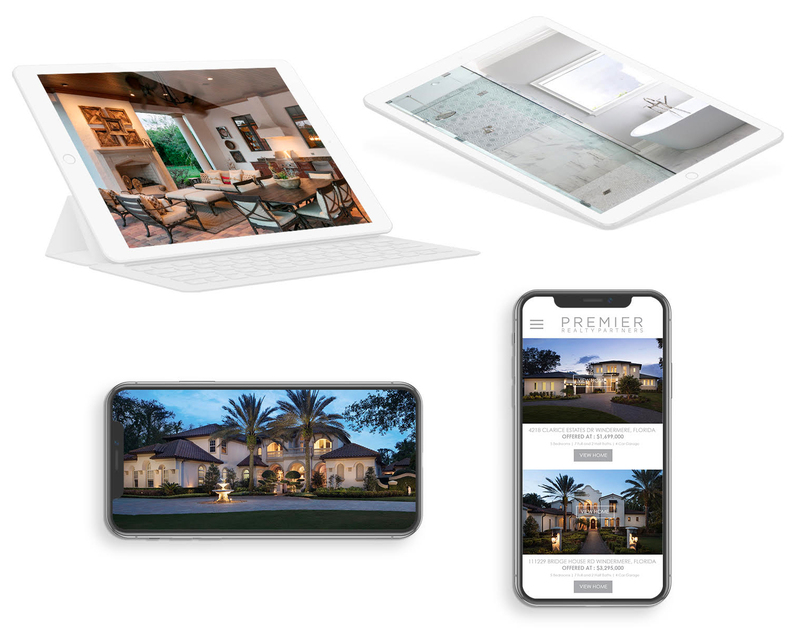 Four times a year we distribute printed and digitally our very own PREMIER COLLECTION Magazine to our large data base of customers within central florida (printed) and world-wide (digitally). 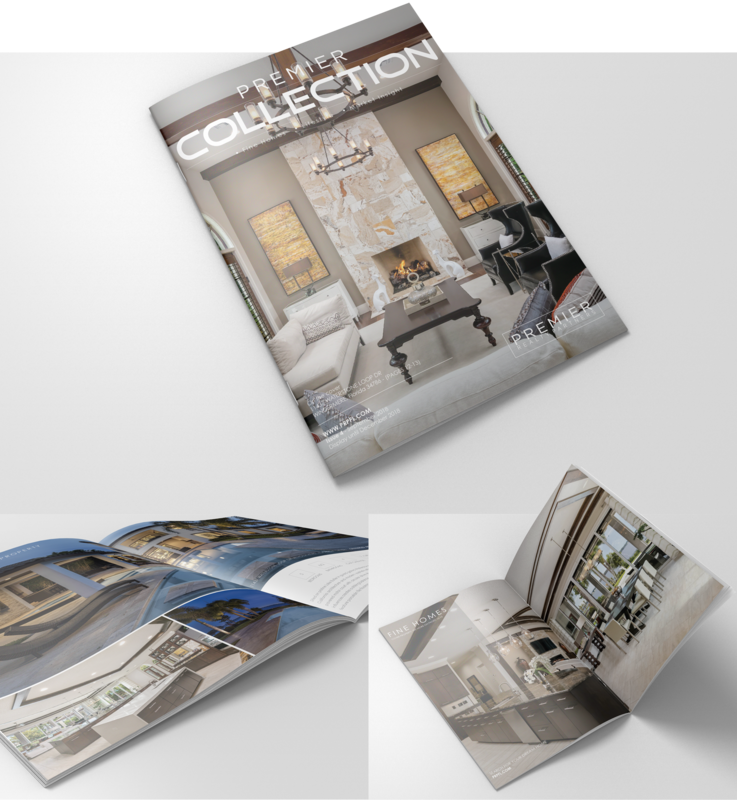 We engage our clients and customers with stunning photography, multi- page brochures and targeted high end direct mailing campaigns. 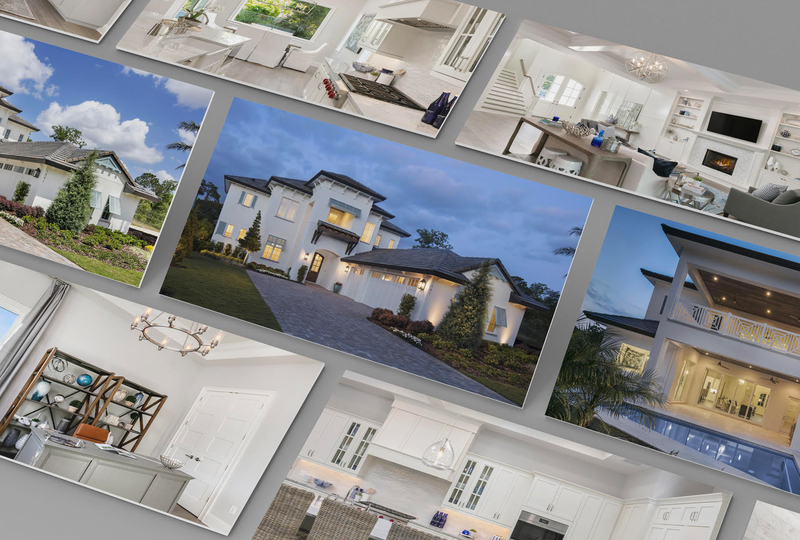 From day one your house is our priority whether selling or buying we are very detailed oriented on our process and our goal is exclusive, efficient results. As you know, today many buyers of luxury real estate are from abroad. We market your home to leading agents and qualified buyers worldwide. 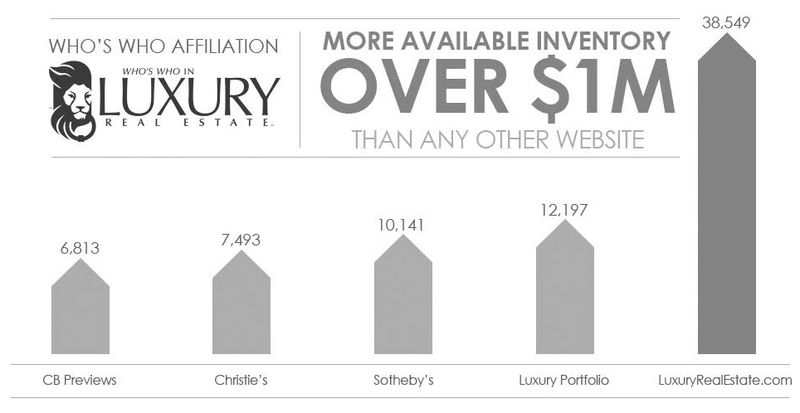 For example, we’re an affiliate of Who’s Who in Luxury Real Estate, a global collection of the finest luxury real estate brokers in the world-with more than 70,000 professionals in more than 85 countries, who collectively sell in excess of $190 billion of real estate annually, with an average sale price of $2,450,000.